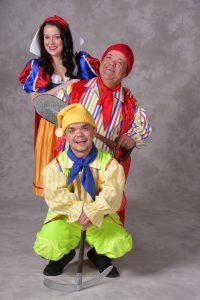 Heigh-Ho, Heigh-Ho, it’s off to Basingstoke you go for this year’s traditional family pantomime at The Anvil: Snow White and the Seven Dwarfs. Taking the title role of Snow White is Dani Harmer, best known as CBBC’s Tracy Beaker, and playing Muddles is Chris Pizzey, who was such a hit in Jack and the Beanstalk at The Anvil in 2015. 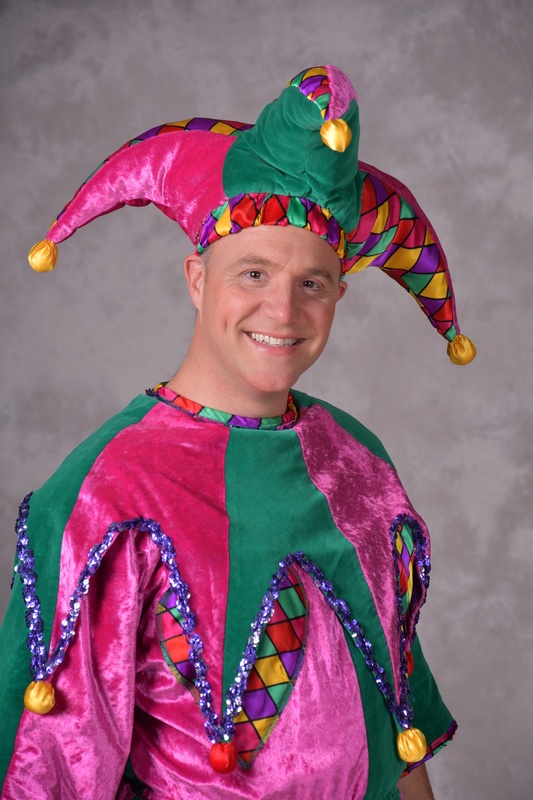 And once again Chris will also be directing the panto, and is planning lots of fun, magic, mayhem, and laughs. Dani Harmer was born in Berkshire and is one of the biggest stars of children’s television having played the lead role of Tracy Beaker since she was 12 years old. She also had her own hit shows Dani’s House and Dani’s Castle. She joined the line-up for Let’s Dance for Sports Relief in 2012; the following year she appeared in Strictly Come Dancing, reaching the final with her partner Vincent Simone. She took part in the national Strictly tour partnering Pasha. Dani is much in demand as a panto performer and is delighted to be coming to Basingstoke to play Snow White for the very first time. Chris Pizzey is best known to youngsters as Mr Stephen in the hit television show The Basil Brush Show, and Gerald Smedley in The Sooty Show, and for roles in CBBC’s Planet Ajay and The Sarah Jane Adventures. Theatre includes most recently playing Randall Shuck in the Olivier nominated The Comedy About A Bank Robbery in London’s West End. He has performed in and directed many pantomimes over the last 20 years and Anvil Arts is delighted that he is returning to The Anvil stage. The Wicked Queen is played by Kirsty Sparks, who has appeared in Me and My Girl, CATS, Starlight Express and Saturday Night Fever. She also works as a choreographer and most recently worked for ITV’s Girlfriends. Chris Warner Drake is the handsome Prince. Chris is currently appearing in Chicago and has appeared in many musicals including Hairspray and Starlight Express. Films include Fantastic Beasts and Where to Find Them, and Jack the Giant Slayer. The dame is played by seasoned panto performer Jamie Steen who has a wealth of experience in theatre, musicals and cabaret. As Nursie, Jamie is looking forward to sharing his/her medical and fashion advice with the people of Basingstoke! Join the Wicked Queen, handsome Prince, and seven mischievous dwarfs for a huge portion of festive fun. 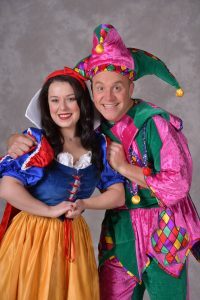 Snow White and the Seven Dwarfs will have lavish sets and sumptuous costumes, a mix of up-to-the-minute pop songs along with old favourites, great gags and plenty of audience participation – perfect for keeping the whole family entertained during their Christmas treat. 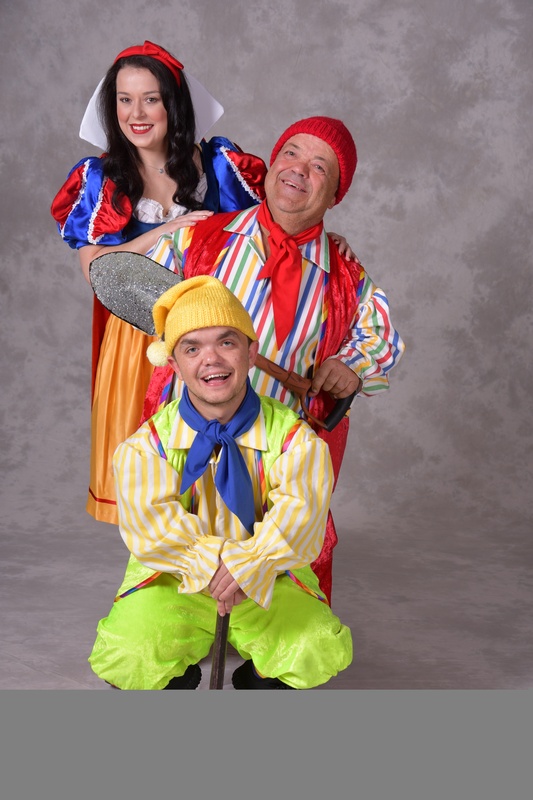 Snow White and the Seven Dwarfs will run from Thursday 13 December 2018 to Sunday 6 January 2019. There is a relaxed performance for those on the autistic spectrum and with other disabilities on Wednesday 2 January at 2pm. There is also a BSL signer at the 6pm performance on Tuesday 18 December.